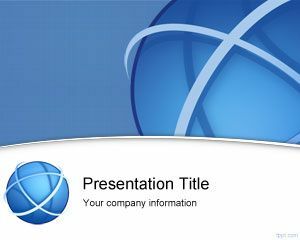 Crisis management international is a free PowerPoint template that you can download for crisis management presentations. 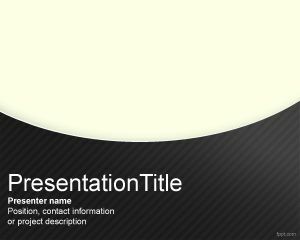 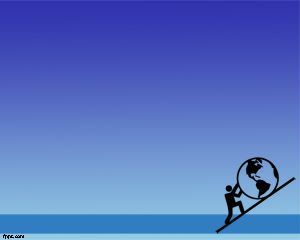 This free template contains a world globe image in the slide design that you can use as a free Microsoft PowerPoint background for crisis presentations or crisis resolution PowerPoint presentations. 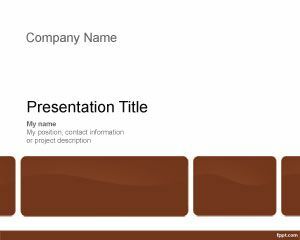 This free recovery crisis powerpoint template is also good for international business as well as international affairs in PowerPoint. 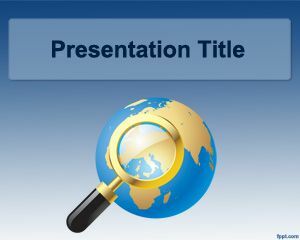 You can download International crisis management PowerPoint template for business presentations as well as other geography presentations for Microsoft Power Point 2010 and Microsoft PowerPoint 2007. 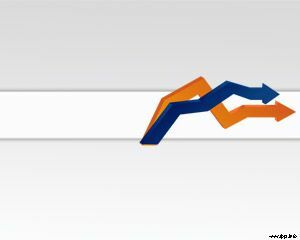 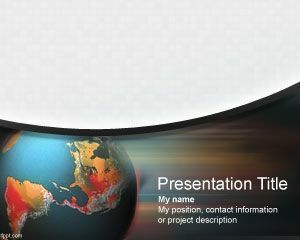 The slide design has a globe picture over a gray background and curve effects.